!Due to the high volume of people collecting prizes - Please Do Not Call to Confirm if Prize is Available! Don’t let its size fool you. Despite an ultra-portable look, SuperStar pumps out sound that is bigger than big…it’s heroic. 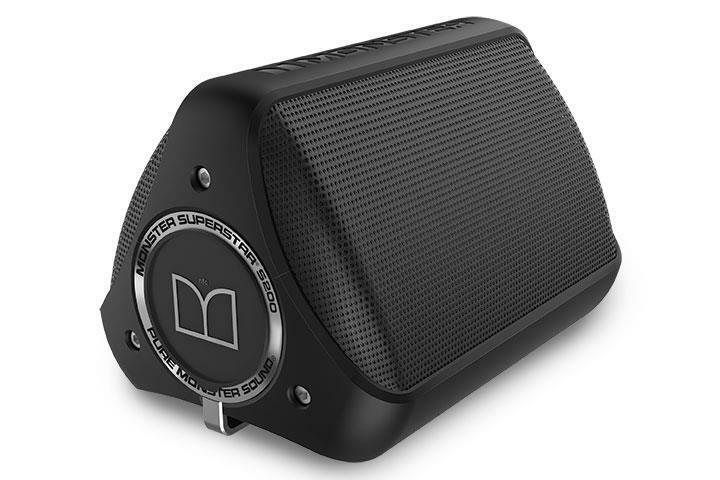 That means expansive Pure Monster Sound® with crazy deep bass at max volume levels without distortion. Pro-grade construction and a fully waterproof rating (IPX7) makes SuperStar fit for any extreme environment. Grab one and go! Won't fall out of your ears like other earbuds. 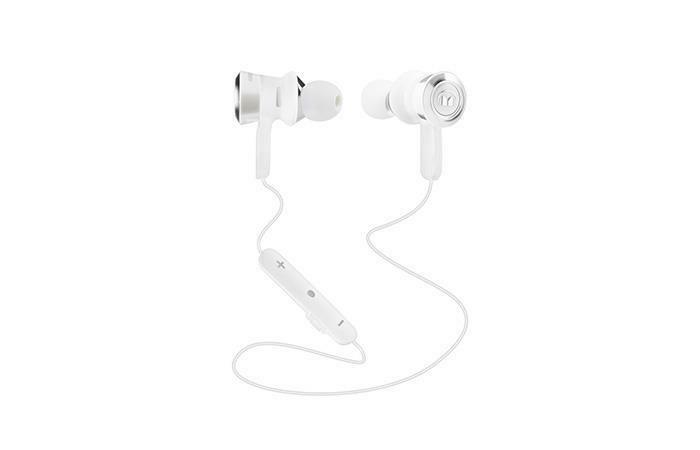 Standard earbuds offer lackluster sound with uncomfortable hard plastic construction. Trash those generic models and step up to Monster’s thoughtfully designed, incredible-sounding ClarityHD high-performance earbuds for an affordable, exceptionally comfortable and sonically superior high-definition. The new Safari 4 HD features a slimmer housing than our previous versions, designed to minimize bulk wherever your adventures take you. 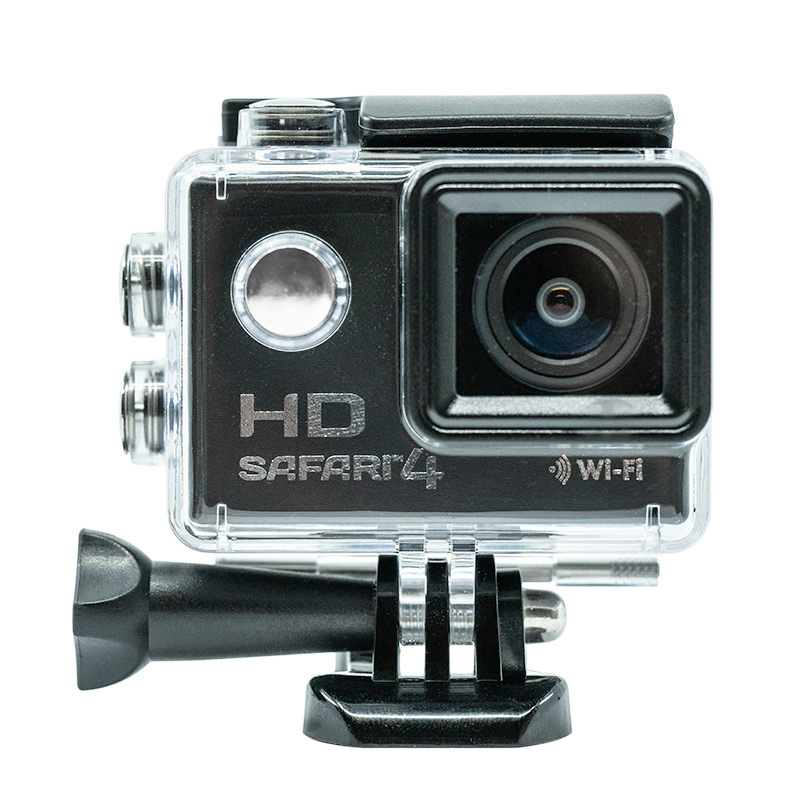 A redesigned latch provides greater access to the camera while maintaining waterproof security. We’ve greatly improved the quality of the 2-inch LCD screen on the rear of the camera to provide a true HD image, making it easier to compose shots on a sunny day or to review footage in the field. PLEASE DO NOT EMAIL or FAX YOUR LETTER UNLESS FOR SHIPPING ONLY. IMPORTANT:- WE DO NOT ACCEPT CELLPHONE IMAGES AS PROOF OR PERMISSION FOR PICKUP. Please ensure you have the ORIGINAL LETTER and a valid piece of ID with you when picking up. We need YOUR WRITTEN PERMISSION (permitting the individual picking up on your behalf - including name) together with the ORIGINAL LETTER. Please contact : 1 866 231 8614 and ask for Lottery Prize Shipping. 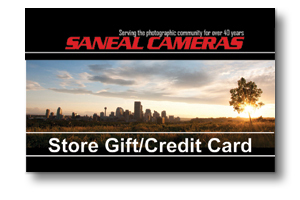 Or email: custserv@sanealcamera.com with a scanned copy of your letter and your CONTACT PHONE NUMBER. Prizes are given out as stated on customers' winning letters. No cash alternatives; trade in or trade up will be granted at any time. 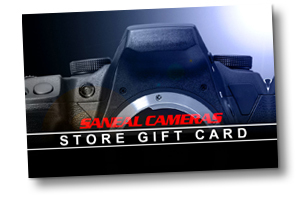 We at Saneal Cameras would like to assure you that the product you have been awarded is of the highest standard and quality. 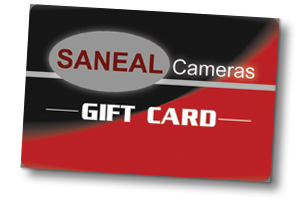 Service and quality have been the mainstay of Saneal Camera’s for nearly 45 years and we pride ourselves on knowing we provide our customers a high quality product with superior customer service.